This understated newport wedding ring features diagonal lines going all the way around the entire ring. 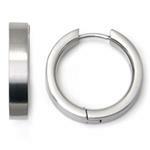 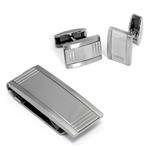 The edges are in high polish finish and the center part is made in brushed finish. 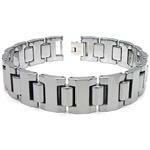 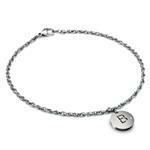 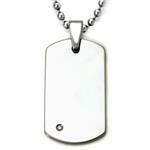 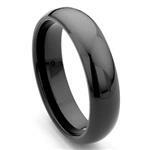 It also has comfort fit design on the inside to enure maximum comfort for the wearer. 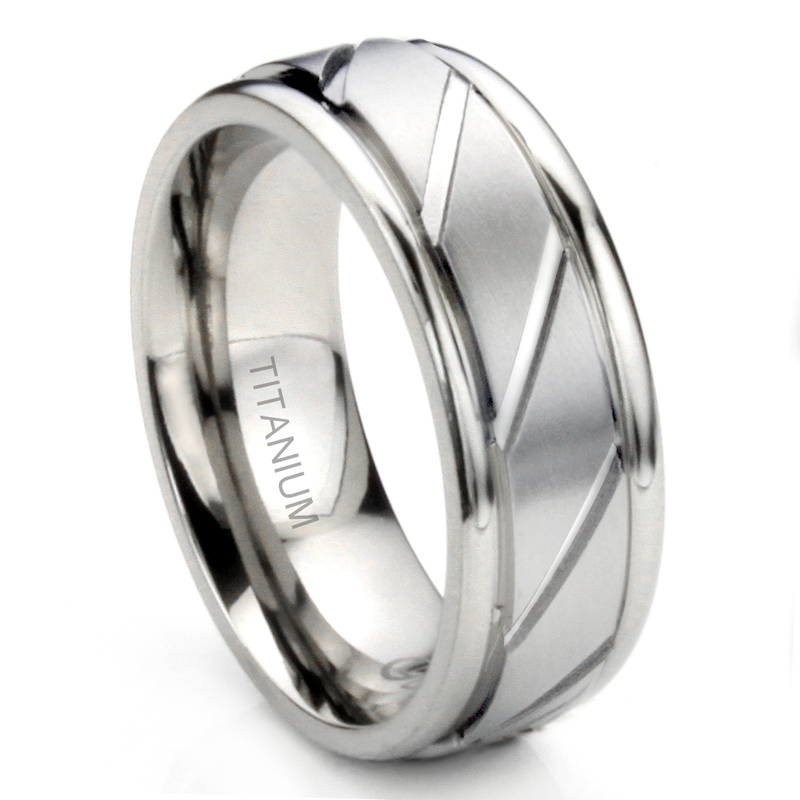 Titanium rings are tarnish proof, so you don't have to worry about it tarnishing, even when wearing it in the ocean or swimming pool. 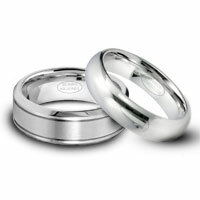 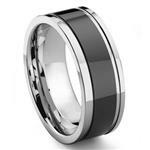 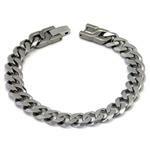 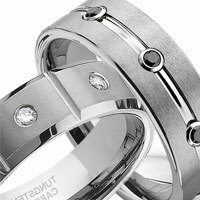 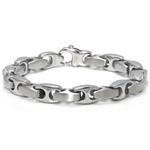 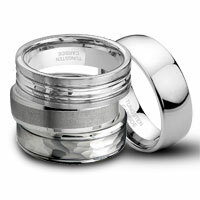 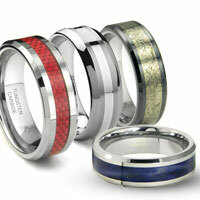 They are also the lightest material used to make wedding rings and therefore they are extremely comfortable to wear.